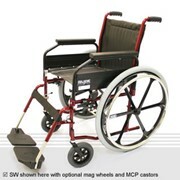 The all new Centro Powered Wheelchair has all the features clients have been requesting in a Mid Wheel Drive for many years. 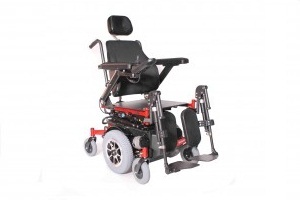 Australian manufactured the Centro is designed to give remarkable stability and drive capabilities with trouble free service for many years. 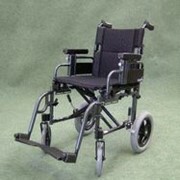 Motors - High quality German motors for Centro - Choice of 2 pole or 4 Pole High torque. 65 - 70 amp/hr Batteries capabilities. 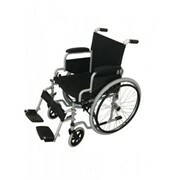 Optional 300mm Vertical lift seat with 49cm seat rail height. Glide's all new seating system for Centro. 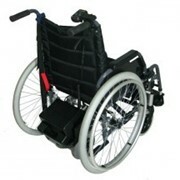 Glide Rehabilitation Products - Australia's leading manufacturer of manual wheelchairs and powered wheelchairs for over 30 years. 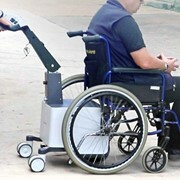 We have built a reputation on being able to provide mobility solutions, which are highly regarded both internationally and within Australia, to people with limited mobility. 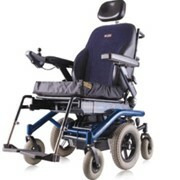 Our aim is to improve your quality of life. 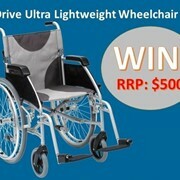 Australian manufacturer of lightweight, manually propelled wheelchairs, power assisted wheelchairs and electric wheelchairs. The all new Glide Rehabilitation Products Website, redesigned to offer a more comprehensive product listing and more indepth content. 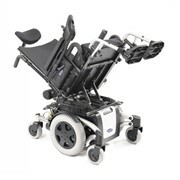 Our new site boasts a new search feature so that you may find what stock suits your wheelchair as well as plans to have all spare parts and accessories catalogued on the site for easy access. 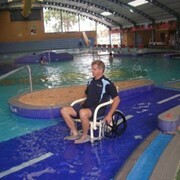 Mention MedicalSearch so Glide Rehabilitation Products can best assist you! 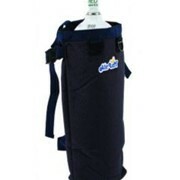 Get a callback from an expert at Glide Rehabilitation Products to help answer your questions.